On Apr. 5, BLACKPINK released their highly anticipated new album and title track ‘KILL THIS LOVE’. It has been 10 months since their last comeback with ‘DDU-DU DDU-DU’. If you have yet to check out their MV, you can do so below. Through the MV, many were able to see the stunning visuals of the girls and also how much their agency had spent in making a high quality MV. However, with that being said, their new title track seemed to have received mix reactions from the public. 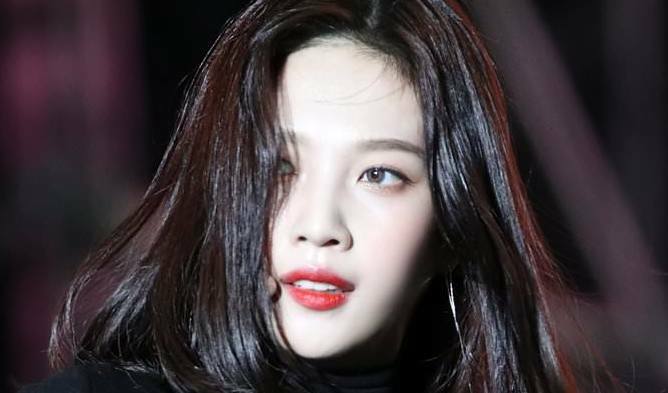 Netizens shared their opinions on online communities about ‘KILL THIS LOVE’. 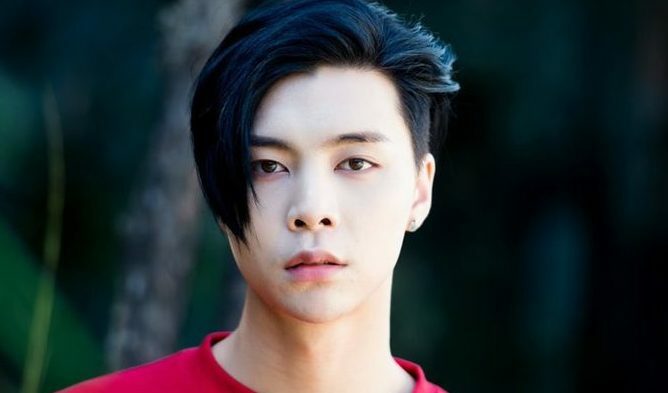 Some felt that the MV was very well made but there was something lacking in the song. They also felt that the song was rather ‘messy’ compared to their previous hit tracks such as ‘DDU-DU DDU-DU’ and ‘Playing With Fire’. Some Korean netizens also feel that they could hear parts of ‘DDU-DU DDU-DU’ and ‘Boombayah’ which gave them the idea of how the song has parts that were ‘copied and pasted’. Needless to say, there was also many fans who love their comeback. 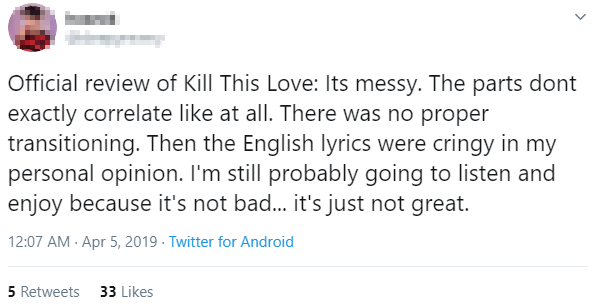 Fans from all over the world felt that ‘KILL THIS LOVE’ is actually one of BLACKPINK’s best comeback and the beat of the song is very addictive. They also could not wait to see the girls perform ‘KILL THIS LOVE’ live. If you are interested to find out more of about the music taste of the girls, you can check our this playlist on Spotify! The songs are said to be handpicked by the members themselves and will be available for the next seven days.  What are your opinions on BLACKPINK’s ‘KILL THIS LOVE’? Do you like BLACKPINK 'KILL THIS LOVE'? 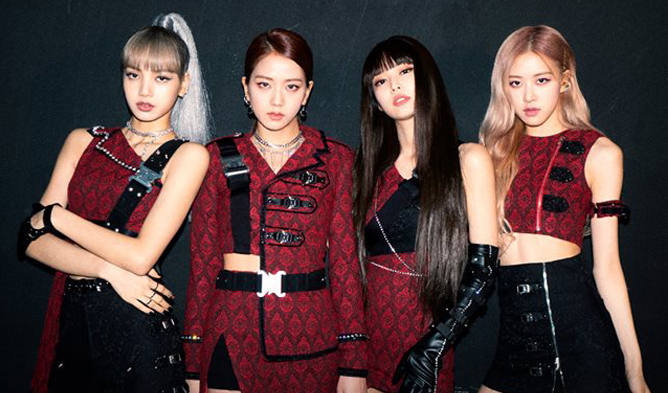 Read More : Will BLACKPINK Turn The Table For YG With ‘KILL THIS LOVE’ Comeback?